Netsparker Standard is the Windows application edition of the Netsparker web application scanner solution. Both downloading and installing Netsparker Standard are straightforward, meaning you can start scanning web applications immediately. First, ensure you have contacted Netsparker to purchase the correct Plan, so that you have access to the correct Netsparker Editions. Before installing Netsparker Standard, always ensure that you have the latest service pack and Windows updates on your computer. Download the latest version of Netsparker Standardfrom the download link provided when you purchased the license. From the download location, doubleclick NetsparkerSetup.exe. Microsoft's User Account Control dialog is displayed. Click Yes. 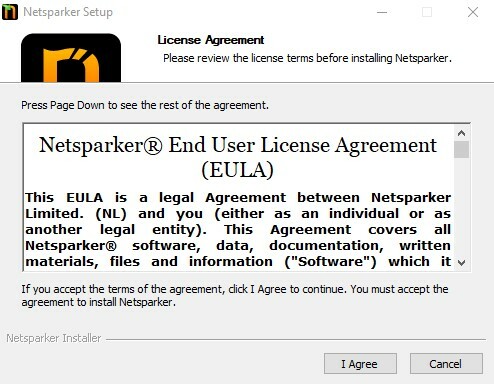 The Netsparker Setup Installation Wizard opens at the first step, the License Agreement. Click I Agree to confirm you have read and agreed to the EULA. The Select License Model step is displayed. Click Next. The Choose Install Location step is displayed. Click Next. The Choose Start Menu Folder step is displayed. Click Install. 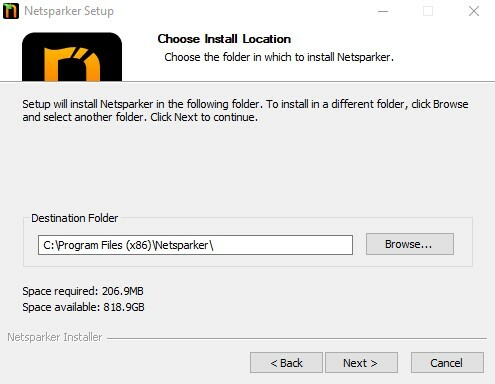 Setup copies the files and installs Netsparker Standard. These instructions relate to Netsparker versions up to 5.0 only. When the Netsparker Standard Installation Wizard is finished, you will be prompted, with this License Missing or Invalid dialog, to load the license file. You must first download the license file from the location provided to you when you purchased the license. Save it in a location you can find again. Next, click Load License File. Microsoft's User Account Control dialog is displayed. Click Yes. The Browse for Netsparker's License File dialog is displayed. Navigate to the downloaded license file, and click Open. This copies the license file into Netsparker's Program folder on your local machine. 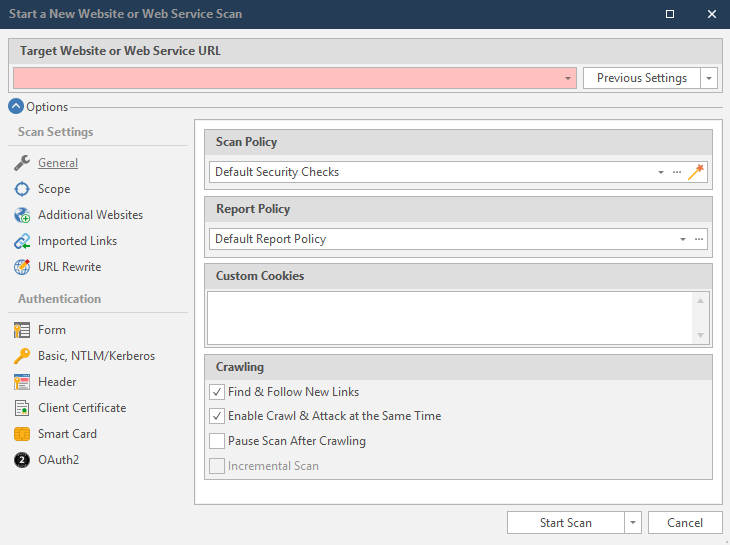 Once the license is confirmed, Netsparker Standard opens at the Start a New Website or Web Service Scan dialog. For further information, see Creating a New Scan.